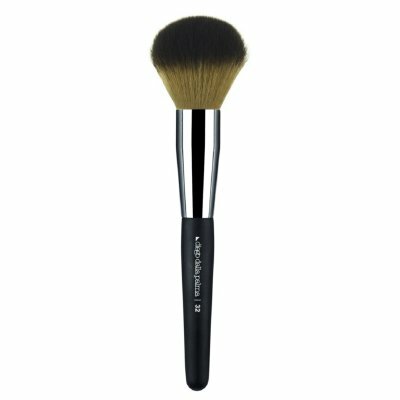 A professional brush designed to get a perfect tanned look, applying diego’s bronzing powder all over the face and/or onto the décolleté. its large size and its special round shape make it perfect to obtain an even blend for natural or sophisticated looks. it can also be used to apply and blend diego’s loose or compact powders onto the face and/or onto the décolleté.